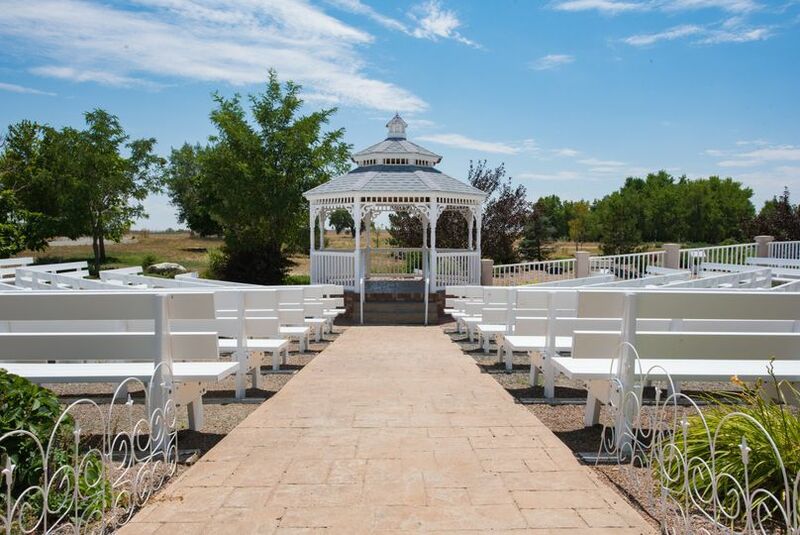 The Meadows Event Center is a elegant wedding venue located in Platteville, Colorado. 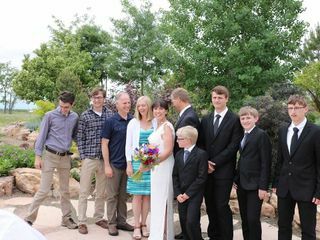 They offer multiple packages to choose from, including an all-inclusive one, to accommodate all of your planning needs. 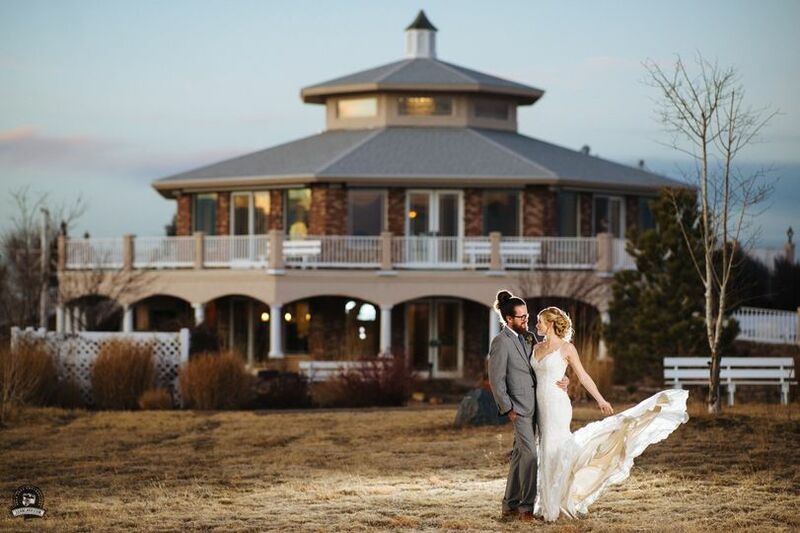 Their gardens provide the perfect setting for your ceremony, while their 4,000-square-foot, two-level facility is ideal for dancing the night away. 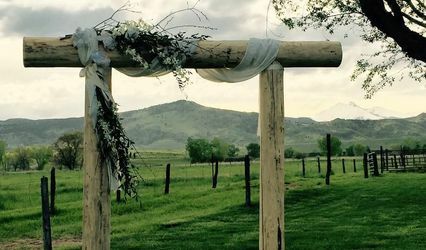 The Meadows Event Center offers couples a private and unique venue on the Northern Colorado plains. 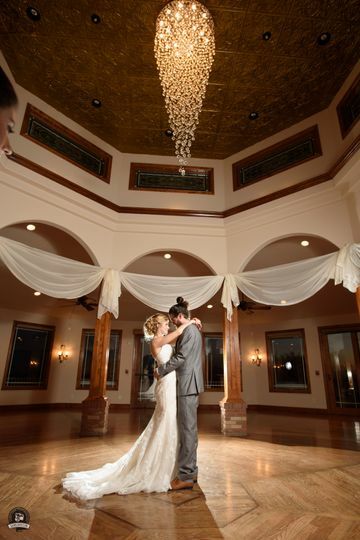 Couples can accommodate up to 300 guests at this indoor and outdoor venue. 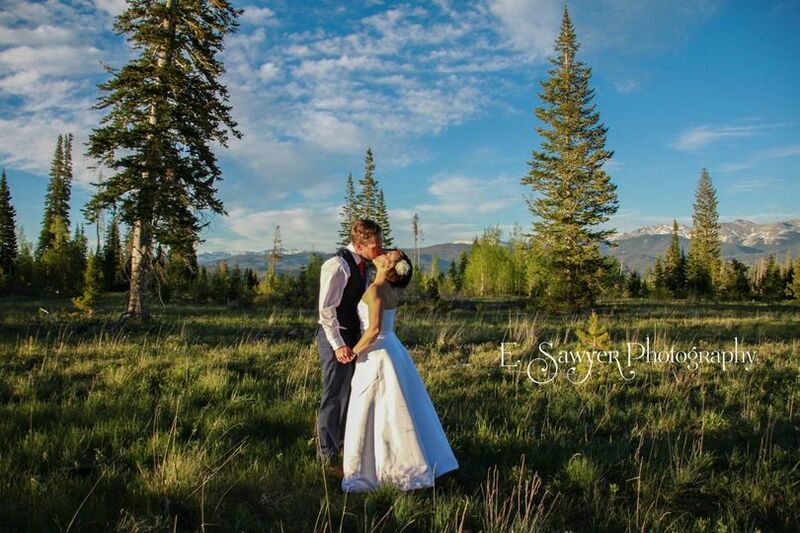 You'll have amazing views of the Rocky Mountains and prairie as your backdrop. 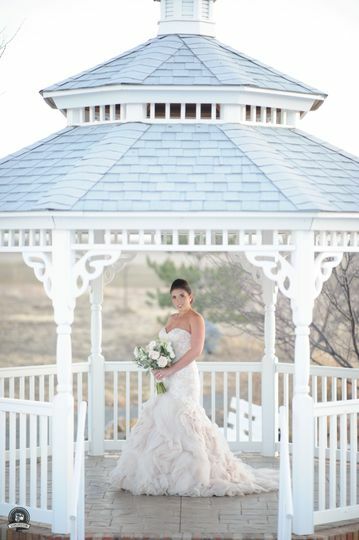 The event center is located on a hill crest, and is designed to resemble a romantic garden gazebo with beautiful landscaping surrounding it. 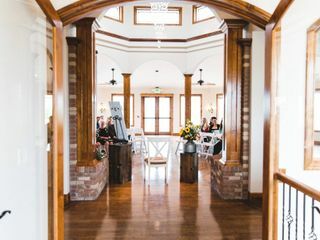 For your reception, your guests will experience a gorgeous chandelier, eight panels of stained glass and a cozy fireplace in their Grand Salon. 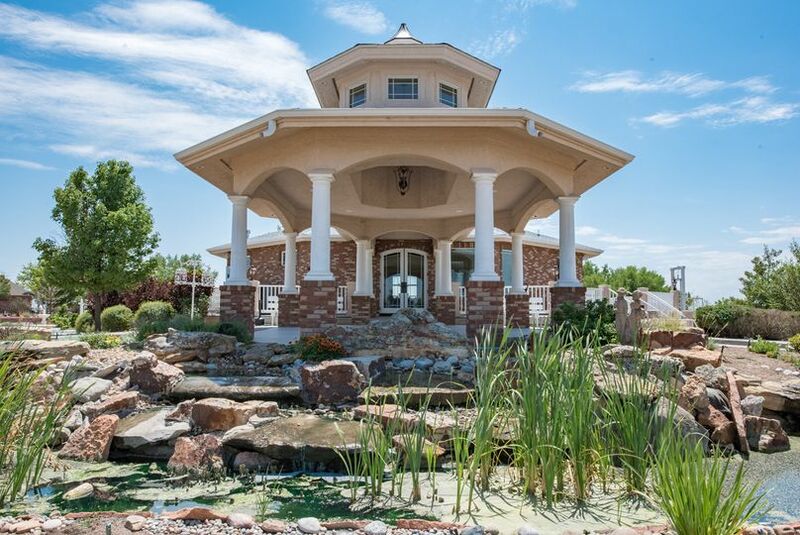 Towering columned arches abound both inside and out, along with a beautiful pergola and three water features, including a picturesque fountain. There’s also a 12-foot, wrap-around veranda, and a flagstone patio perfect for mingling or dancing. 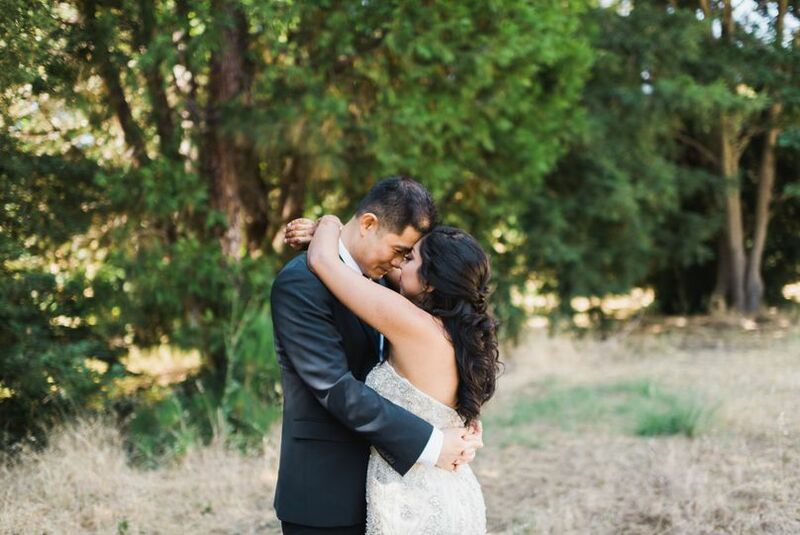 My husband and I got married a month ago at the Meadows and we can not stop talking about how amazing our day was! 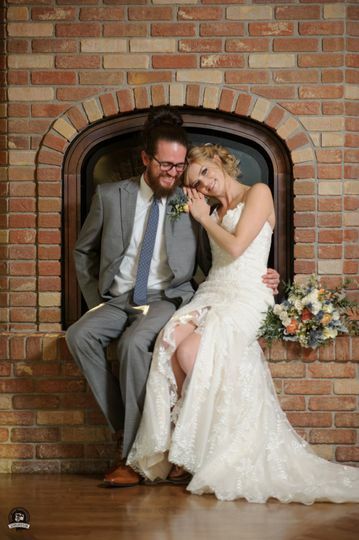 We were over joyed with the help from Simone and Kris, it seriously couldn't have been more prefect! The day turned out to be more perfect than imaged! If you are looking for something simple but beautiful, this is your place! Thank you again!! 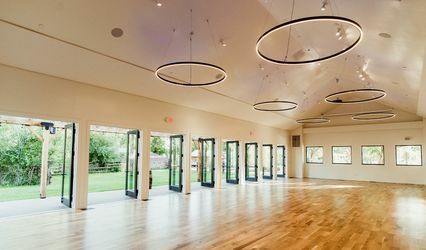 My wife and I were given the opportunity to use this venue for our wedding. It was the perfect setting for a fantastic day. The staff was incredible. 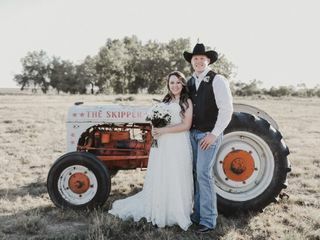 They helped make the day as stress free as possible for my bride and myself. 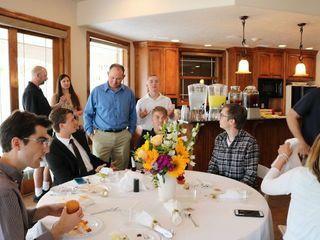 They were extremely helpful we couldn’t have asked for a better group of people to make our wedding absolutely fantastic. We couldn’t have picked a better venue for our day. 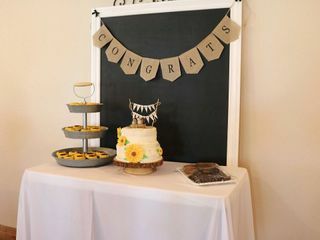 We just want to thank the staff for everything they did to make our day great! 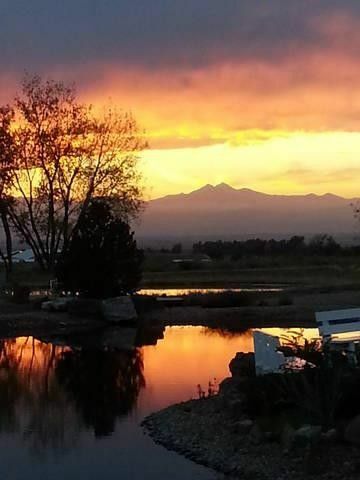 Our experience here was absolutely fabulous! 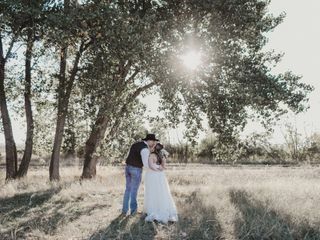 Amazing venue, beautiful location, friendly staff, and overall an unforgettable day and event :) I highly recommend the Meadows, and my family and I couldn’t be happier with our special memories!! Thank you! I really like this venue. As a photographer there&apos;s plenty of photo ops! 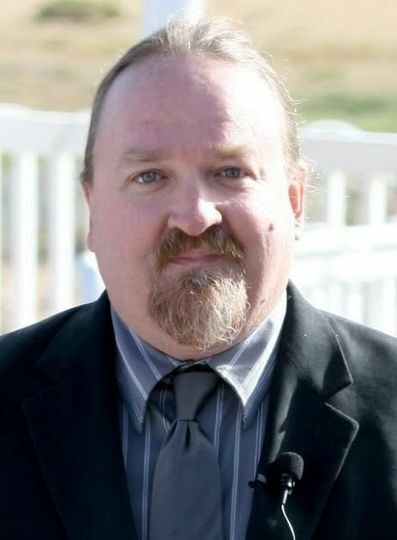 The owners are very attentive and make it easy to work with them. 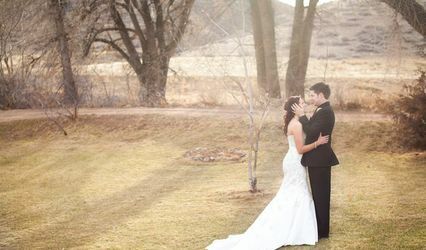 I&apos;m excited to see the different seasons as I work more weddings here! 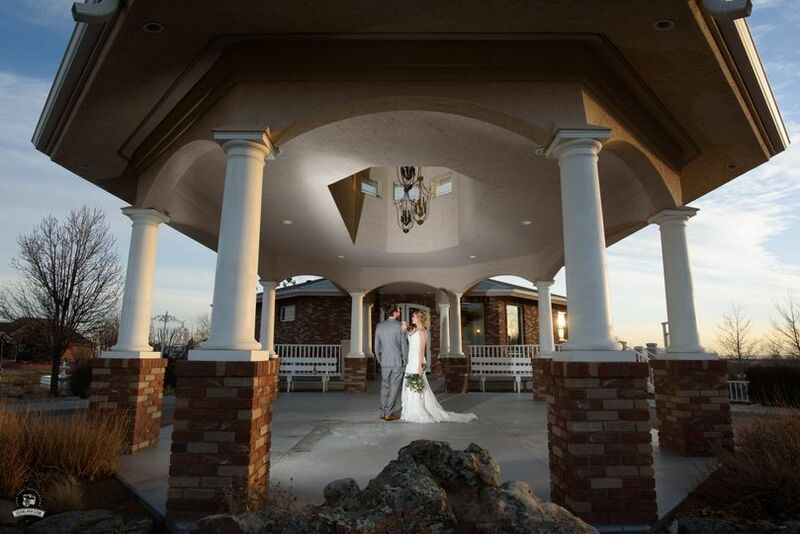 The Meadows Event Center is an absolutely gorgeous venue for a wedding or other special celebration. 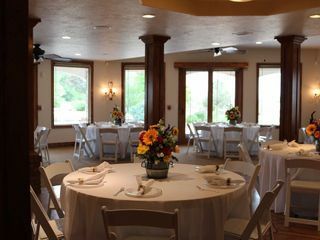 The facility is beautiful, with all the amenities your party could want. The grounds and views are breathtaking. 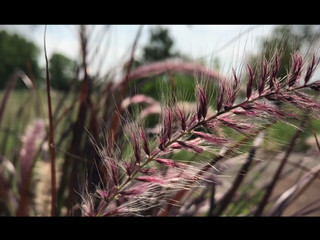 It is a hidden treasure that I highly recommend.